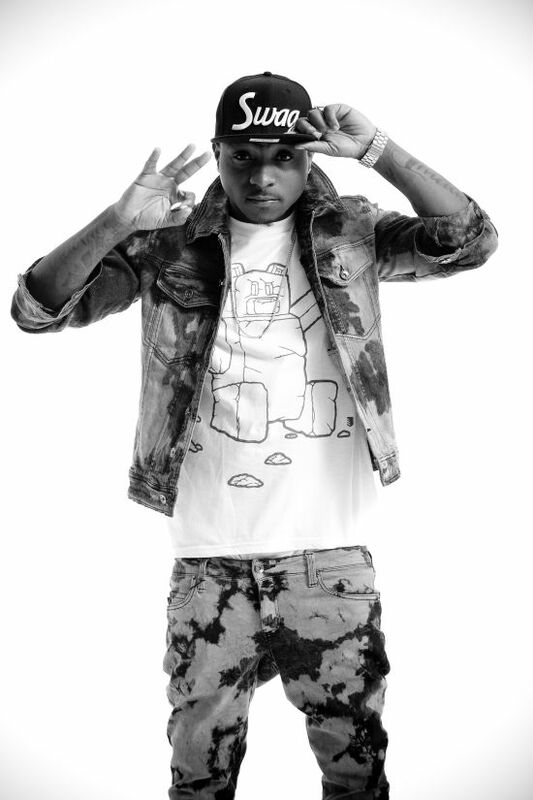 MILLARE Fashion: Davido Set To Hit The Road Again For His European Tour: 8 Cities & 9 Appearances! Davido Set To Hit The Road Again For His European Tour: 8 Cities & 9 Appearances! After the May 31st release of the video to his hot new single; ‘One of a Kind’, Davido is set to hit the tour route again as he announces a headlining tour of Europe. The tour which is presented by Big Jamz World Entertainment will begin in Vienna, Austria on 8th June and run through 7 other cities before ending in Prague, Czech Republic on the 30th of June. Confirming his tour appearances with through the popular social media Twitter, The award wining artist tickets are reportedly on sale for 15 Euros each. His African tour is also set for July 2013.